Construction projects always have their differences — each building comes with a unique set of circumstances, even if it’s based on an identical model. This means construction cost estimation must be performed for each individual structure that’s built, and there are a number of reasons that it’s essential for those estimations to be as accurate as possible. First, when costs are overestimated, unnecessary money can be spent — a factor that’s especially important to the owner/developer of the project. Also, if contractors overestimate project costs, they’re likely to lose potential business to competing bids or they may be regarded as scammers, both of which can be detrimental to their reputation. On the other hand, when costs are underestimated, the planned budget will take a hit. 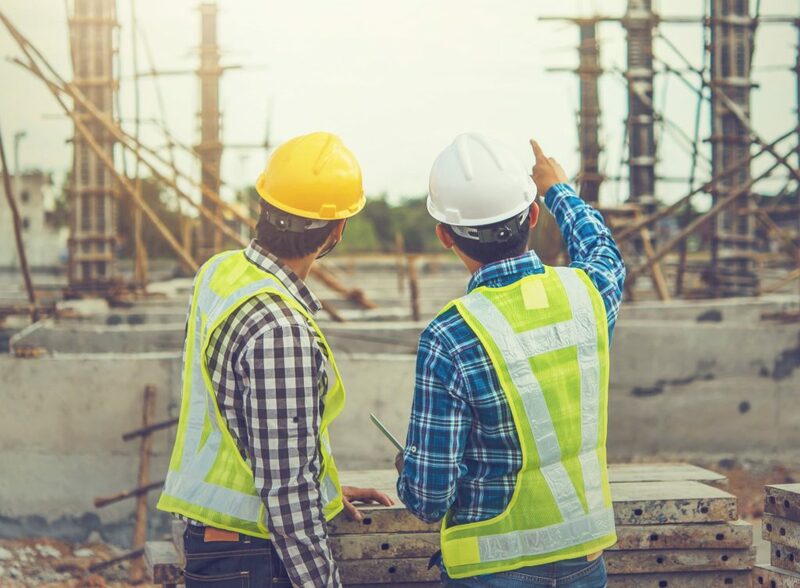 Unexpected costs can have a major impact on both the owner/developer and the contractor, and potentially affect the entire scope of the project. While there is always some uncertainty when estimating the total cost of a construction project, accuracy can be improved if the calculations are performed by an experienced professional using reliable data plugged into a top-of-the-line design program. BIM (Building Information Modeling) software such as Vertex BD is that type of design program. A business-process tool, BIM software allows users to easily exchange electronic information and fosters closer collaboration with team members while providing automated, accurate plans, renderings, and materials for each project. At its most basic level (one that directly impacts the cost estimator), BIM provides a way to virtually visualize a planned structure and extract dimensional information (lengths, areas, counts) through automation. This automation can vastly improve estimators’ accuracy in measuring quantities when estimating costs. This level of detail, when passed on to the individual contractors, also has an impact on the entire build from start to finish. The more precise the information is that’s shared, the more likely the project will run smoothly without any major construction delays or unforeseen costs. It’s important to note that BIM software is not meant to work alone — it simply makes it easier for the cost estimator to achieve a higher level of accuracy. BIM software will not account for all the building components, such as excavation, rebar, formwork, and backfill. BIM documents also won’t include intangibles like site conditions, general requirements, and indirect costs, and they don’t include means and methods of construction. An estimating system will introduce these kind of components and related costs to create a more comprehensive project estimate. Keep in mind that a common error in construction is hiring the contractor with the lowest bid — without doing due diligence on the big-picture cost estimate. Working with BIM technology provides you not only with high-performance drafting capabilities, but accurate information to help you make the best financial decisions for your project.